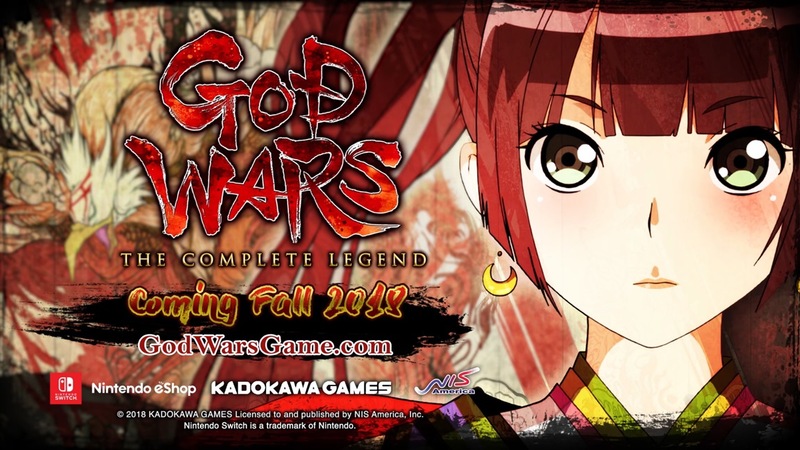 NIS America has readied a new God Wars: The Complete Legend trailer that servers as a general overview and introduction to the game. We have it below. 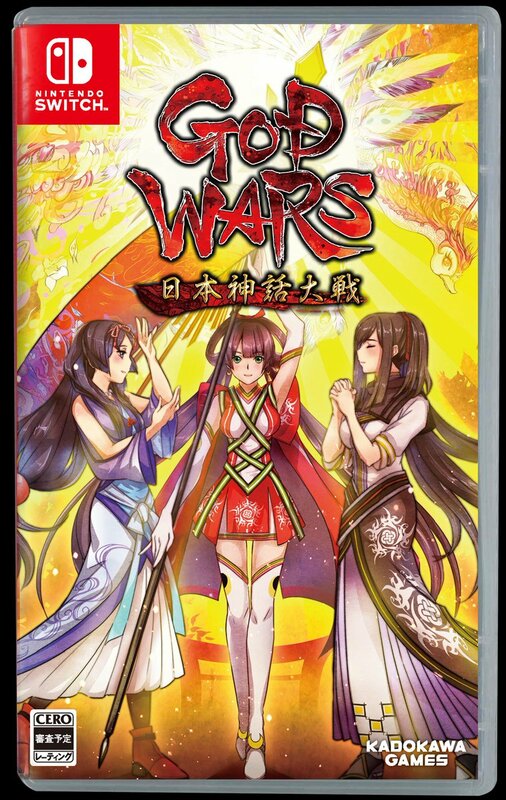 God Wars: The Complete Legend will be out on September 4 in North America and August 31 in Europe. 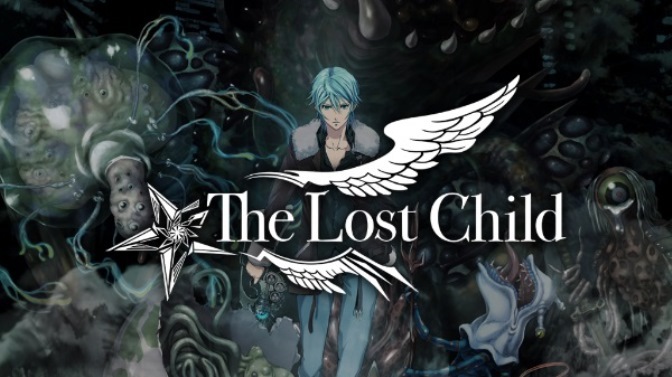 NIS America has published a new video for the legend-based RPG The Lost Child. Watch the “Are you fallen angels? !” trailer below. NIS America has prepared the latest trailer for The Lost Child with a focus on gameplay. It highlights the dungeons, demons, and characters you’ll encounter along your journey. Have a look at the video below. 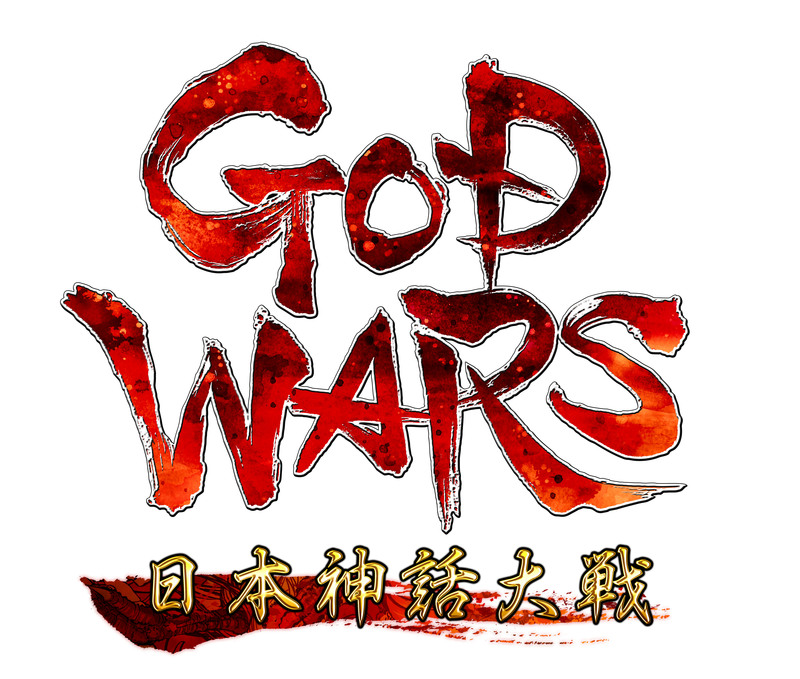 Famitsu held a live stream earlier this week in which a bunch of footage from God Wars: The Complete Legend was shown. For the full recording, check out the video below. 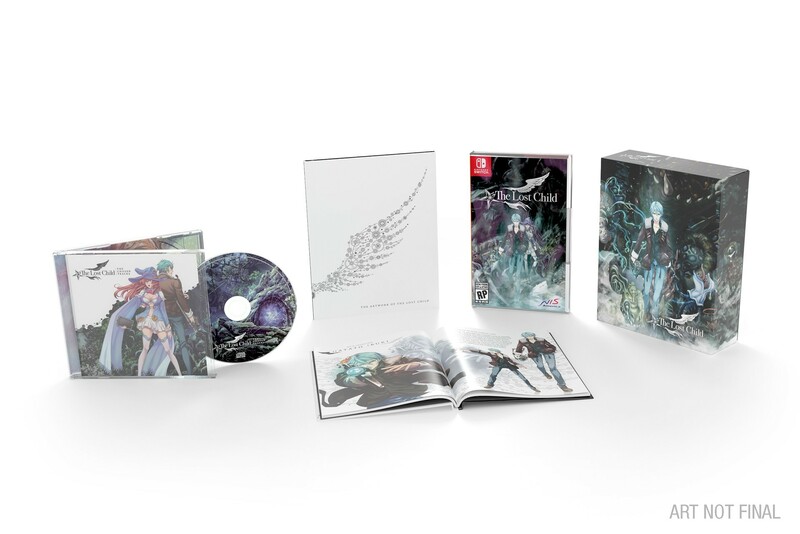 NIS America has gone live with a new “Astrals” trailer for its upcoming Switch title The Lost Child. We have the video below. 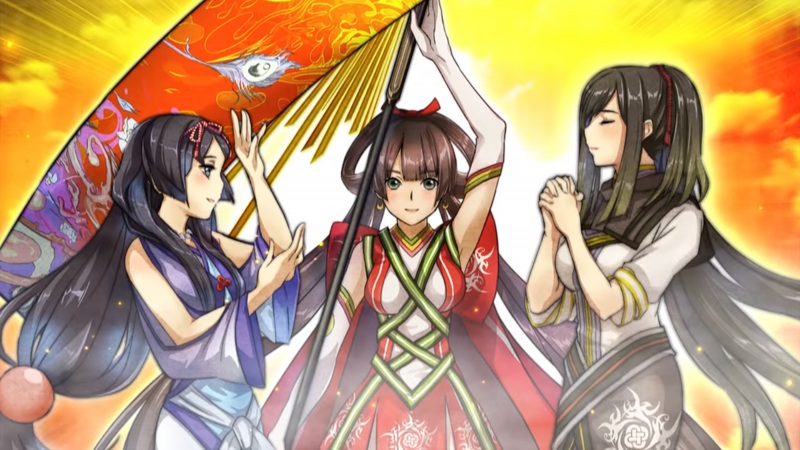 NIS America announced two more games for Switch this week. 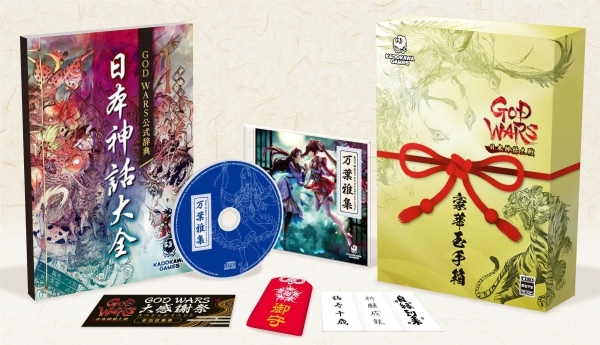 The Lost Child and God Wars: The Complete Legend are coming to the system this year, with limited editions planned for each.